London, 2016-Dec-13 — /Travel PR News/ — British Airways is celebrating four years at Leeds Bradford Airport today (December 09, 2016) with news that more than half a million customers have flown to London and beyond from the heart of Yorkshire. Simon Lea, British Airways’ airport manager Leeds Bradford Airport said: “We remain fully committed to Leeds Bradford Airport and the fact that we have reached this milestone figure in four years is due to the loyalty of our customers in Yorkshire who are benefitting from a direct air link to the capital, some excellent onward connections and great low fares. 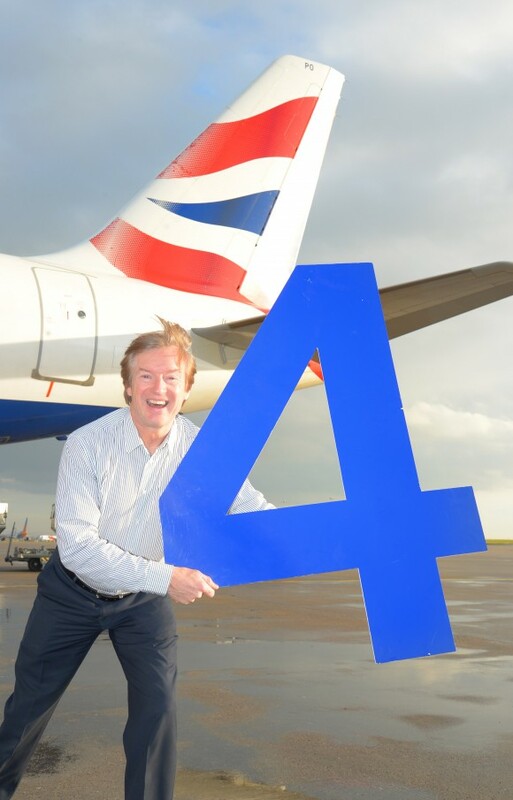 Tony Hallwood, Aviation Development Director at Leeds Bradford Airport, said: “What a fabulous four years it has been with British Airways, connecting passengers worldwide through the prestigious hub of Heathrow Terminal 5. The fact that we have now carried more than 500,000 passengers is a fantastic milestone to celebrate and we look forward to continuing this successful and popular service. This entry was posted in Airlines, Airports, Business, Flights, Travel, Travel Management, Travel Services, Travelers and tagged British Airways, four years of service, Leeds Bradford Airport, London, Simon Lea, Tony Hallwood. Bookmark the permalink.